Something to look forward to: The good news is that Apple is separating the music, TV, and podcast functionality from iTunes, so you don't have to use it as much. The bad news is that iTunes still isn't going away completely. 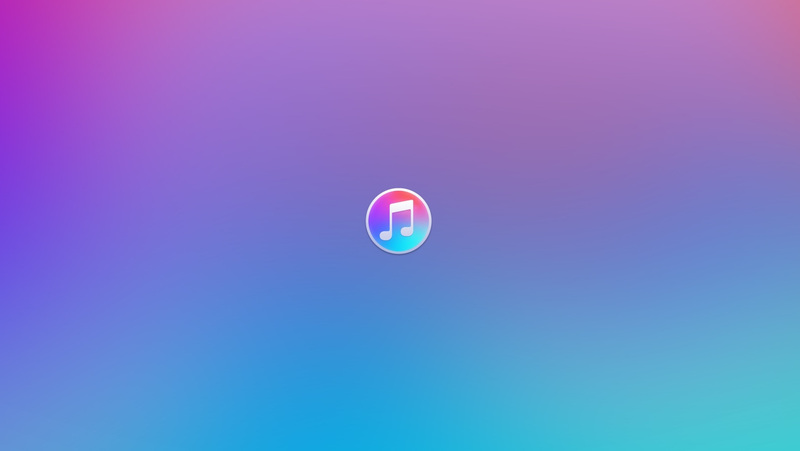 Let's face it: I hate iTunes, you hate iTunes. Fortunately, Apple is planning on breaking up the maligned software into TV, Music, and Podcasts in the next version of macOS, according to 9to5Mac. Well-known Apple developers, Guilherme Rambo and Steve Troughton-Smith, have independently verified Apple's plans to split up iTunes into three separate apps. In addition to the standalone Music, TV, and Podcast apps, there will be a significant redesign of the Books app. The new apps will be based on Apple's Project Marzipan, which aims to make it easier for developers to port iOS apps to macOS by allowing both platforms to share a common codebase. Apple got the ball rolling with the News app for macOS last year with the three aforementioned apps to follow suit this year. The Books app, already out for macOS, will be redesigned using Marzipan to bring it in line with the iOS app. According to 9to5Mac, the new design will feature a sidebar similar to the News app that will list owned books, audiobooks, PDFs, and other collections. The title bar will have tabs for Library, Book Store, and Audiobook Store. While that all sounds great, iTunes isn't going away. People who still use older iOS devices (including iPods) will need to continue using iTunes to sync music. The iPod Shuffle and Nano were still being sold up until 2017. Look for Apple to unveil more about the next version of macOS at the company's Worldwide Developer Conference in June.